Phoenix Wright returns to face his greatest challenge in a far away land. 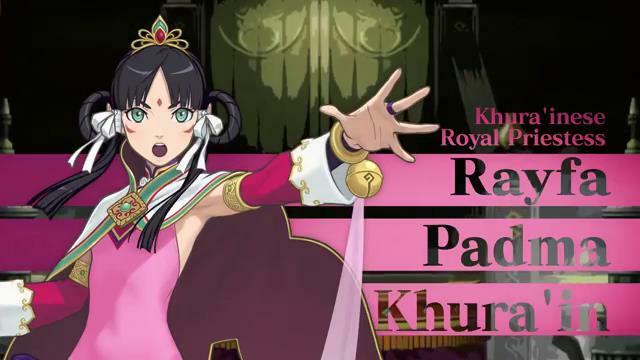 The Ace Attorney franchise is one that despite really liking, I sadly have not played every entry. The main issue being lack of availability when they were coming out on the original Nintendo DS. As such I’ve only ever played the first and third entry. I do own the fifth, but school sadly has kept me from diving head first into it. Even as far behind with the franchise that I am, when I saw the newest game Phoenix Wright: Ace Attorney – Spirit of Justice on display at Capcom’s booth I knew I had to give it a try. Thankfully Capcom did not disappoint and I’ll explain why, but first of course let me explain the premise. Remember that! Oh wait… wrong series. 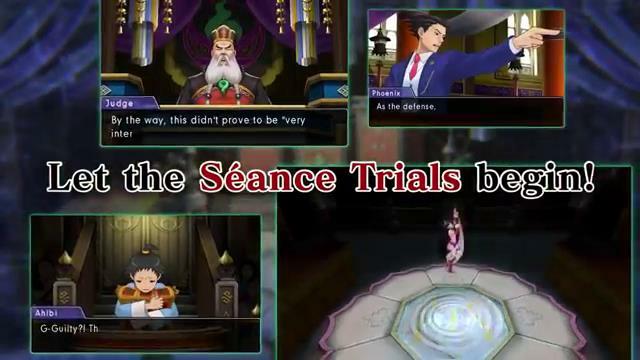 For those of you who have never touched the Ace Attorney franchise the basic premise is simple. 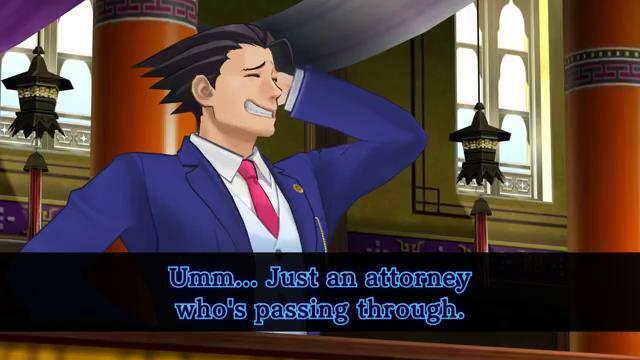 You (usually) play as Phoenix Wright. A defense attorney who believes in the innocence of his clients and above all else, the truth. The game is a great example of what Visual Novels have to offer as much of the game borrows heavily from the that genre. Where the game differs however is in its investigations. Throughout the case you’ll move from location to location looking for clues. During courtroom scenes, you’ll need to cross-examine witnesses and try to point out contradictions in their testimony by presenting evidence. All of this flows together to create what is essentially a Visual Novel with very heavy puzzle elements. The game requires you to really think and pour over your evidence, and when you finally figure out that next step to take you really feel a sense of accomplishment. 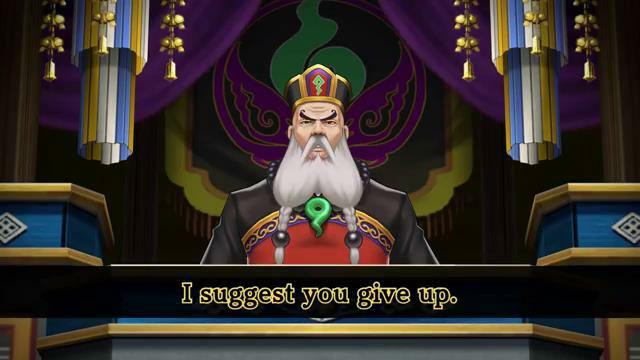 However, what’s an Ace Attorney to do when he runs out of challenges at home? Go on vacation of course! Only Phoenix could find himself defending in court during his own vacation. 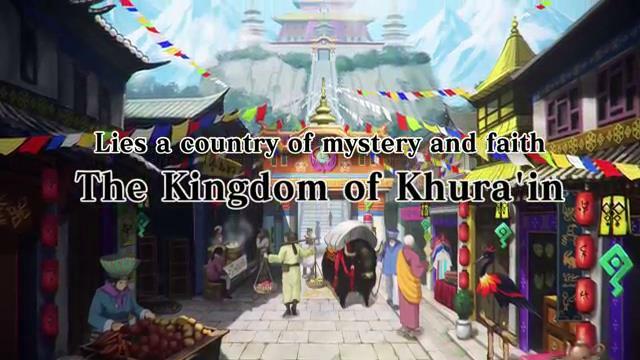 The plot for the sixth game follows Phoenix as he travels to the Kingdom of Khura’in for a little relaxation. However soon after, his tour guide is arrested for stealing a sacred treasure. To make matters worse this country has no need for defense attorney’s due to their high priestess’s ability to conjure up the last moments of the victim’s death. These are called “Divination Séances” and show exactly what happened, thus showing the “truth”. Phoenix of course will have none of that and vows to defend the boy despite him apparently hating defense attorneys for some reason. I’m sure that’ll be addressed in the full game, but for now I had a client to save. As I mentioned you’ll need to cross-examine the witness and poke holes in the testimony somehow. This still functions much like the previous games. I was able to do so very easily and moved on to the next phase of the demo where the priestess herself made an appearance and conjured up what’s basically a video of the last moments of the victim’s life from their perspective in a pool of water. This system will present key words which relate to various senses such as touch, smell and sound. I was quickly able to poke a hole in the vision and felt pretty proud of myself. Then the game took the gloves off. The sign of a good puzzle is that the solution is much simpler than you think. I must have spent 15 minutes going over the scene and comparing the testimony to evidence. I couldn’t quite find the contradiction that I was looking for. Every answer I came up with I knew was wrong. Finally, I had my eureka moment when I thought back to what the purpose of the vision was, to experience the victim’s death through their own eyes. I was so focused on the key words I forgot about the most important sense of all: sight. The vision itself is also something you can use to dispute a claim, which was the key in the case. I won’t spoil the answer, but once I realized that, I had found my final contradiction and cleared the demo. Which brings me to my final conclusion. Indeed, it’s time for Phoenix to face his greatest challenge yet using one heck of an interesting mechanic. I’m really excited for this, and even more excited to go back and play the fifth game to prep myself for it. Like I said, the best puzzles have the simplest solutions. They utilize the fact we can’t believe such a simple answer would be correct, or that we’ll subconsciously overlook it. The vision system proved that to me here as while this demo was actually pretty easy once you knew what the solution was, it still took some thinking to find the solution. Plus, I can see the potential this system might have in later cases. I’ll be picking this up when it drops in September for sure. If you happen to be at Anime Expo this week however, be sure to check out at the demo at Capcom’s booth in South Hall.